Every year in the United States, about 3,000 people lose their lives in residential fires. A majority of fatal fires happen when families are asleep because occupants are unaware of the fire until there is not adequate time to escape. 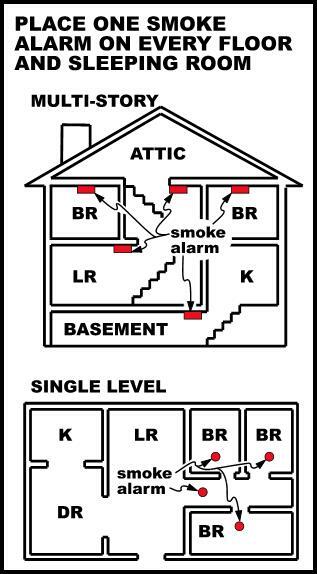 About two-thirds of home fire deaths occur in homes with no smoke alarms or no working smoke alarms. Properly installed and maintained smoke alarms are considered to be one of the best and least expensive means of providing an early warning of a potentially deadly fire and could reduce the risk of dying from a fire in your home by almost half. 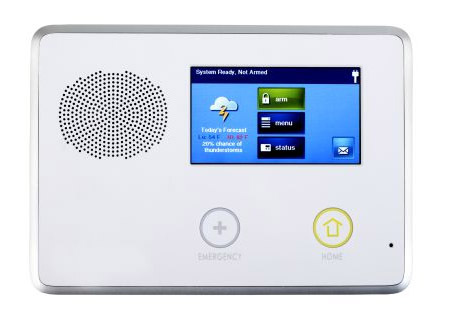 This system will allow you to add additional devices if desired such as burglary sensors, police and medical panic buttons. All systems will be installed with sufficient smoke detectors and sounders to meet fire code. Your home may vary from the typical and require extra smokes and sounders at additional cost to meet code. A monitoring commitment is required. When you Contact Us be sure to ask about the special!